White Lies are set to come to Liverpool as part of a UK tour, Getintothis’ Lewis Ridley on how you can bag yourself a pair of tickets courtesy of I Love Live Events. 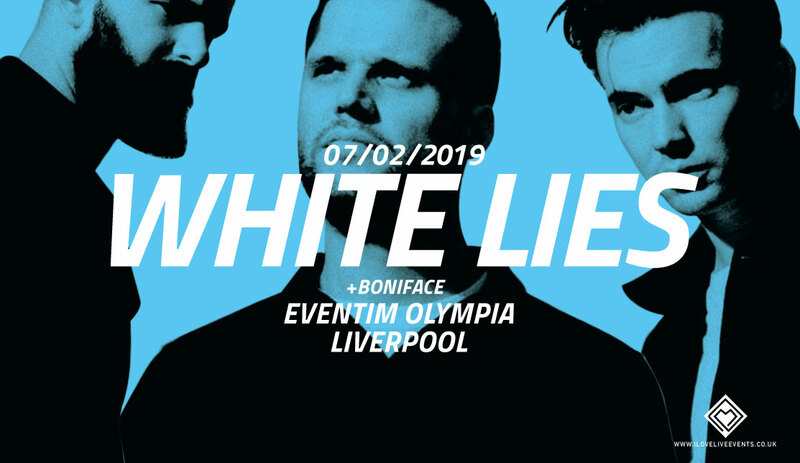 White Lies will play Eventim Olympia on Thursday, February 7 following the release of their new album, Five. Five, predictably, is the band’s fifth studio album. Their debut, To Lose My Life…, charted at number one upon release in 2009. They followed it up with 2011’s Ritual and 2013’s Big TV. 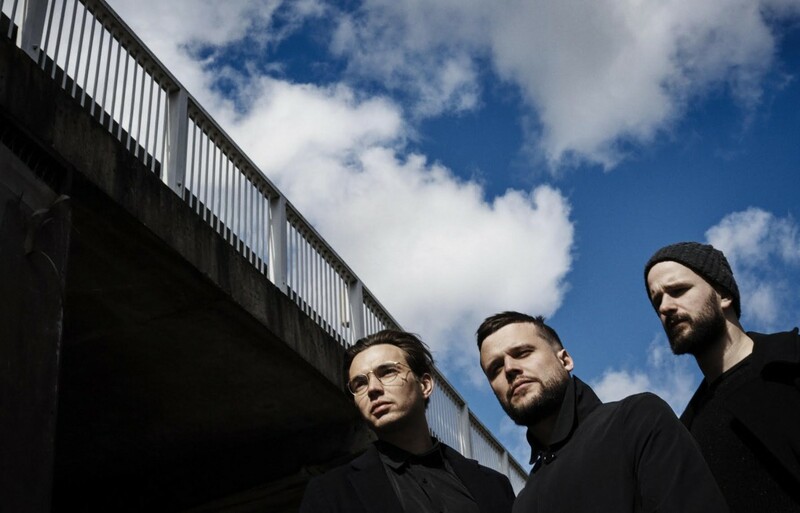 White Lies‘ last studio album saw them make the switch to BMG, while Five will be released on PIAS – home to the likes of Enter Shikari, Editors, and formerly Mogwai. Formerly known as Fear of Flying, White Lies are Harry McVeigh (lead vocals, guitar), Charles Cave (bass guitar and backing vocals), and Jack Lawrence-Brown (drums), the band were formed whilst Cave and Lawrence-Brown were in school. Now, 10 years on from their debut, White Lies have already released four singles from their next LP. Time To Give, Believe It, Finish Line and latest effort Tokyo carry their trademark post punk electronic sound in different measures. Directed by long-time visual collaborator David Pablos, Tokyo encapsulates the trio’s unerring knack of penning a big tune and is a brilliant precursor to the band’s imminent album Five out February 1 through Play It Again Sam. 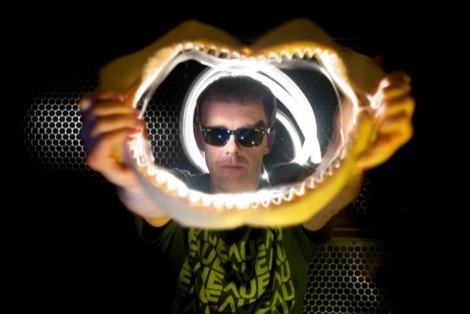 The latter is a pulsating and euphoric track that will fill the air of the Olympia next month. White Lies will be supported by Boniface throughout their UK and European tour. The Canadian released his fifth single, Fumbling in December. Tickets for White Lies at the Olympia are available here. You can also join the event page here for updates. As a special treat, the good folk at I Love Live Events have offered two free tickets to the gig. To win these passes, just head on over to our Facebook page, like our White Lies post and share it on your wall. Winners will be chosen at random, so good luck and get sharing. You can listen to Toyko, from upcoming album Five below.